An inspirational youngster's pursuit of his dream served as a great ice breaker to meet other kids at the local rink. 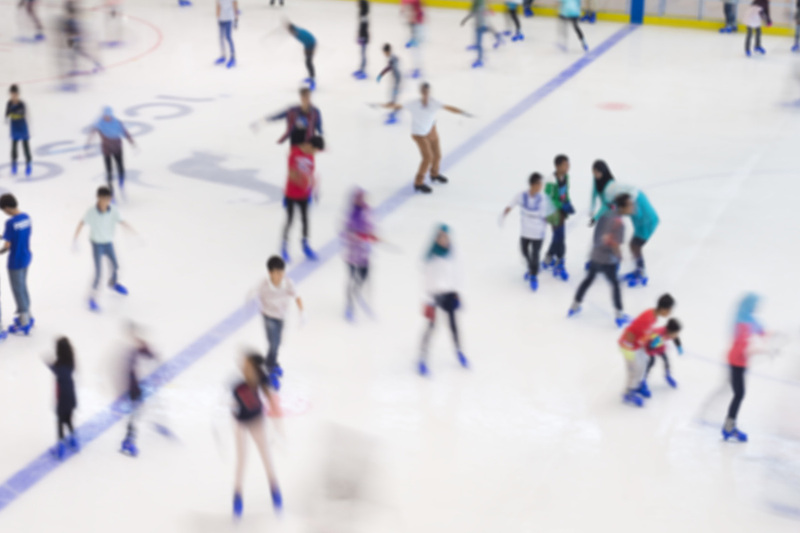 For most youngsters, their first time ice skating is a momentous moment. This was certainly true for 12-year-old Ben. But for him it was even more special. 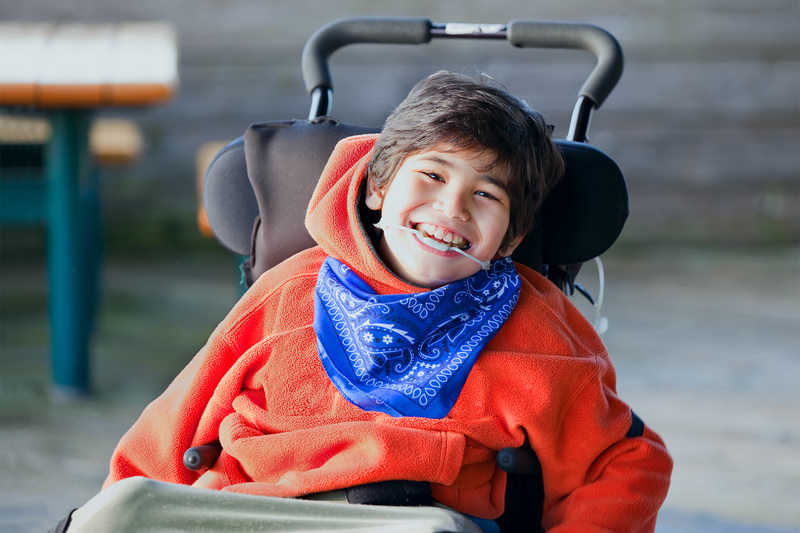 Ben has a physical disability and uses a wheelchair. Because of this, he had previously been told he couldn't enjoy ice skating like everyone else. But at the Oak Foundation, we don't recognise such limited thinking! As our mission is to create equal opportunities, our services are user-led wherever possible. After all, who is better-placed to decide what we should be doing than the people actually using our services? So when we asked our play scheme group what activities they would like to do and Ben said he wanted to go ice skating, we knew what we had to do. After contacting the manager of a local ice skating rink, we were able to take Ben along on a Saturday and put his wheelchair on ice. He couldn't keep the smile off his face as we travelled round the ice. Like any 12-year-old, the smile got bigger the faster he went. It was a joy to watch him. But what came next was even more powerful. 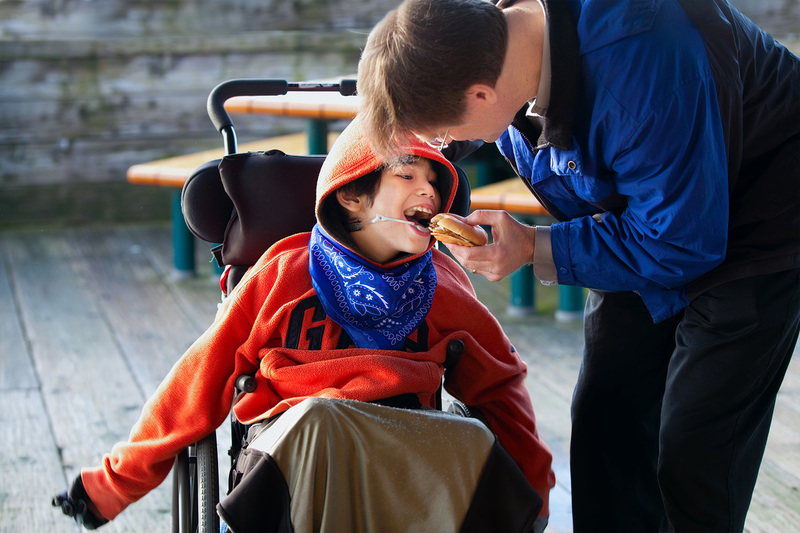 At The Oak Foundation, we know how important it is that people with disabilities are seen and heard. So we took Ben on a busy Saturday when the ice rink was packed with young able-bodied children out on the ice. At first, other children watched on unsure as Ben was pushed around the ice. But within two minutes, we realized that a group of youngsters had begun skating with us. Soon they were taking turns to push Ben, laughing and playing with him. Like any 12-year-old, the smile got bigger the faster he went. It was a joy to watch him. It was priceless disability awareness and gave Ben a chance to bond with children his age who he might never have met otherwise. Out on the ice, we broke down the barriers of silence and ignorance that so often shroud disability, even in this day and age. And while he rode with the other children, forgetting the physical restrictions of his condition, Ben felt a sense of belonging. He made some friends too. Ben had a million-pound smile on his face that day and it was worth every second. The moral of the story is that people with disabilities can and should be encouraged to do anything they wish to that the rest of us take for granted. That's what equal opportunity means to us. Listening to our service users and doing our best to provide a safe space for them to try these things out for themselves. Because when it's safe, they have nothing to lose. And everything to gain. That's why so many people in Waltham Forest love our user-led services! Without you, it wouldn't be possible for us to help children like Ben achieve success. Pledge your support and help us make more dreams come true. Ask about services Want to know more about what we do in the community? Don't hesitate to ask. Work with us Join our amazing team of staff and volunteers. We fight to ensure equality for all!